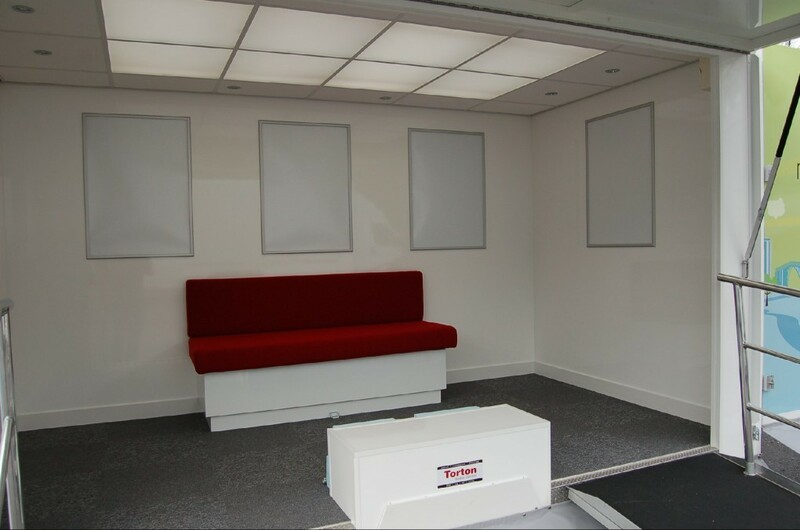 The smallest display trailer in the TORTON fleet, with a MDW of 1300kg and an unladen weight of 1050kg, together with its ease of erection makes this an ideal unit for self towing (towing vehicles capabilities should be checked by prospective clients to ensure suitability). 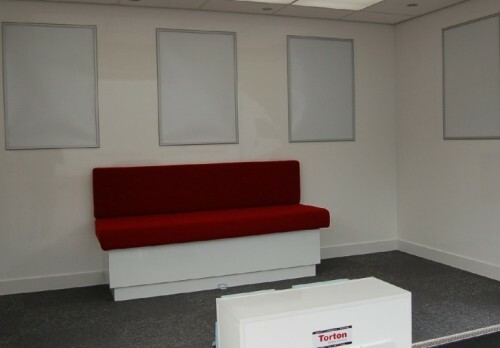 Torton will however provide a full towing and management service where required. 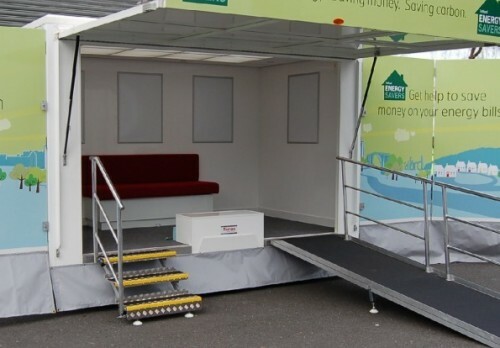 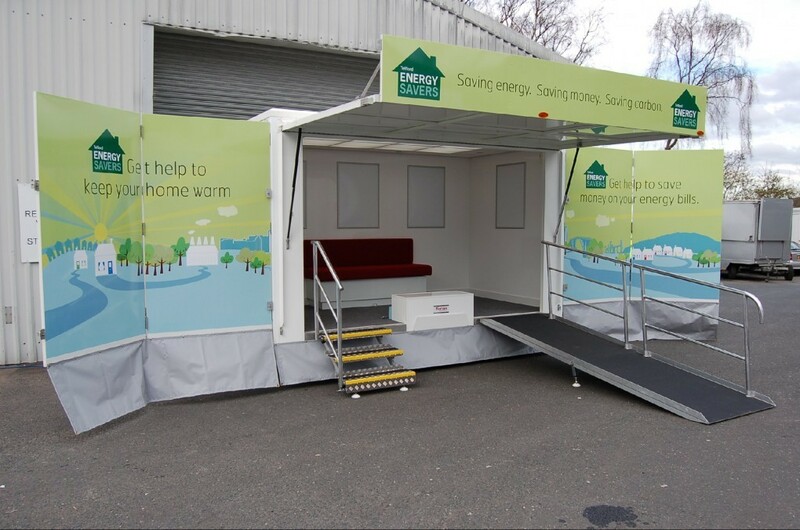 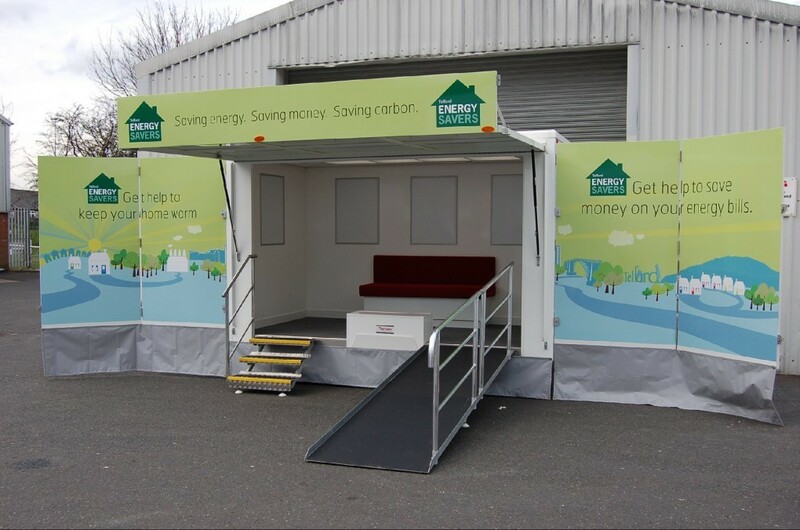 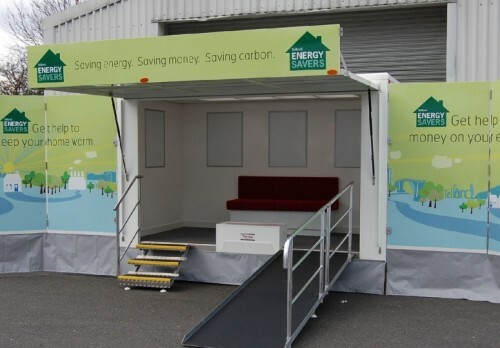 When in display mode the open fronted trailer provides ample internal wall mounted display boards and Torton's standard hinged end wind panels together with roof sign and flag poles provide extensive display space to promote your company identity and product range.